Need to learn how to install Plex on Smart TVs? If so, you’re in the right place. Plex can be installed on almost any platform, including most (but not all) modern smart TVs. However, the installation process varies depending on the model and brand. Below we’ve covered steps for installing Plex on modern smart TVs from LG, Samsung, Sony, Toshiba, and more. How to install Plex on various popular smart TVs. Which smart TVs are Plex compatible. Workarounds for installing Plex on non-compatible smart TVs. Note: Some newer, beta Plex features for Smart TVs may require a Plex Premium (Plex Pass) subscription. Read our review of Plex Premium to see if it’s right for you. If you have an LG Smart TV that you’ve purchased within the last several years, it probably supports the Plex Smart TV application. Let’s take a look at how to install Plex now. Because the Plex application is available in the built-in LG app store, it’s quite easy to install Plex on your LG Smart TV. Boot up your LG Smart TV. Navigate to the LG Content Store by selecting it on the main menu of your Smart TV. (Alternatively, you can press My Apps on your LG Smart Remote, and then access the app store.) You should see a menu similar to what you see below. Source: YouTube. The main LG Content Store. Navigate to the upper-right of the LG Content Store, and locate the Search icon, as shown in the below screenshot. Select this menu option now. Source: YouTube. The search menu is located in the upper-left. Using your LG Smart Remote, enter “Plex” into the search bar that pops up, as shown below. Source: YouTube. The search menu on LG TVs. Select Plex when it pops up. Source: YouTube. The Plex icon in the search results. Select Install on the left-hand side of your TV. Source: YouTube. Click “Install” to begin the installation process. 7. Plex will now install on your LG Smart TV. After installation, it will be available in the main menu and will connect automatically to your Plex Media Server – and that’s it! The installation process is similar for all versions of webOS. The installation process is essentially identical across all TIZEN TVs. Let’s get into the details now. Access the Samsung Smart Hub by pressing the Smart Hub button on your Samsung Smart TV Remote. Select Apps from the menu bar (indicated by the icon with the 3 square boxes). Select Samsung Apps as shown in the screenshot depicted below. Source: Samsung. The main Samsung Hub screen. After Samsung Apps loads, you’ll be presented with a list of apps and a search screen. Source: YouTube. The Samsung Hub search screen. Enter Plex in the provided search menu. Select the Plex application, and install it. Source: YouTube. The installation submenu. Source: YouTube. The screen showing that Plex needs to be set up with the correct IP address of the server. Select Preferences from the Plex main menu. Navigate to Plex Media Server (0), and select it. Press the red “B” button, as was indicated in the above screenshot. This will allow you to add a Plex Media Server. Next, simply enter the IP address of your Plex Media Server. The IP of your Plex Media Server is the same as the IP address of the computer that’s running it. If you don’t know your IP, follow these instructions to find your IP on Mac or these instructions to find your IP on Windows. After you’ve completed the steps listed above, you’ll be ready to use Plex on your Samsung Smart TV. Newer Android BRAVIA smart TVs have native support for Plex, but older pre-Android models do not. Until recently, you could use the Opera TV store to install Plex on pre-Android Sony BRAVIA smart TVs. However, the service contract between Sony and Opera has ended and the Opera TV store is now inaccessible. This means that only recently-released Sony BRAVIA models that run Android can run the Plex Smart TV application. Tip: If you have a early non-Android Sony Smart TV but still want to use Plex, there is a workaround available. Scroll down and read Alternatives: Using Plex on an Unsupported Smart TV for more information. If you have a Sony smart TV that’s built on Android, it’s easy to install the Plex application because Plex is available through the default Google Play Store. Open your main Android TV menu, which should look similar to the below screenshot. Source: AndroidTV. The main AndroidTV menu. Source: Android Authority. The main Android TV Menu. Search is indicated by the Spyglass in the upper-left. Scroll to the top of your screen and select the Search icon. Enter Plex into the search field and perform the search. Select Plex from the search results and select Install. Plex will now be available from your main Android TV Menu. Sign in with your Plex credentials, and you’re good to go! With Android TV, it’s super easy to download the latest version of Plex and quickly begin enjoying your library of digital content. Note: The same installation process seen here can be used to install the Plex Android application on Sony’s other Android-based Smart TVs. The menus and functionality are nearly identical. Plex currently supports most 2013-2016 model VIZIO televisions. But if you own a 2017 VIZIO television, you may have to wait a while for official support. Plex is currently working on a new, compatible version of the Plex app which should be released soon. If your app store is named Vizio Internet Apps Plus, your model is compatible. If your app store is named anything else (including Vizio Internet Apps), your model is incompatible. Installing the Plex app on your Vizio Smart TV is quick and easy. Here’s a step-by-step guide. Source: Digital Landing. The primary Vizio Apps menu. Navigate to either the Categories or All Apps menu. You should see a search bar. Enter Plex in the search bar that appears. Select the Plex app from the list of results and select Install App. Press OK when the confirmation box appears. It will then be available from the main menu, as seen in the below screenshot. Source: Digital Landing. The main menu after Plex has been installed. It’s visible in the top-right. Launch the Plex app – and you’re good to go! There are a number of products you can use to stream content directly to your smart TV, even if you can’t use the official Plex Smart TV app. Streaming sticks and dongles are super cheap and easy to use. Let’s take a look at the 3 most popular streaming devices you can use to install Plex on your Smart TV. Chromecast makes it easy to get Plex. Just plug a Chromecast into your HDMI port, connect it to your WiFi network and install the Plex application on your phone. 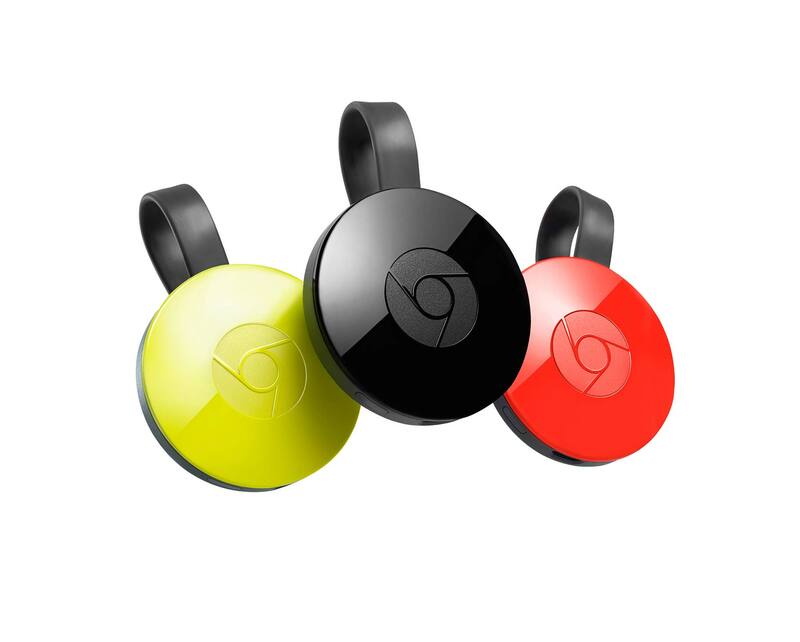 Chromecast is also quite affordable because it only costs about $35. 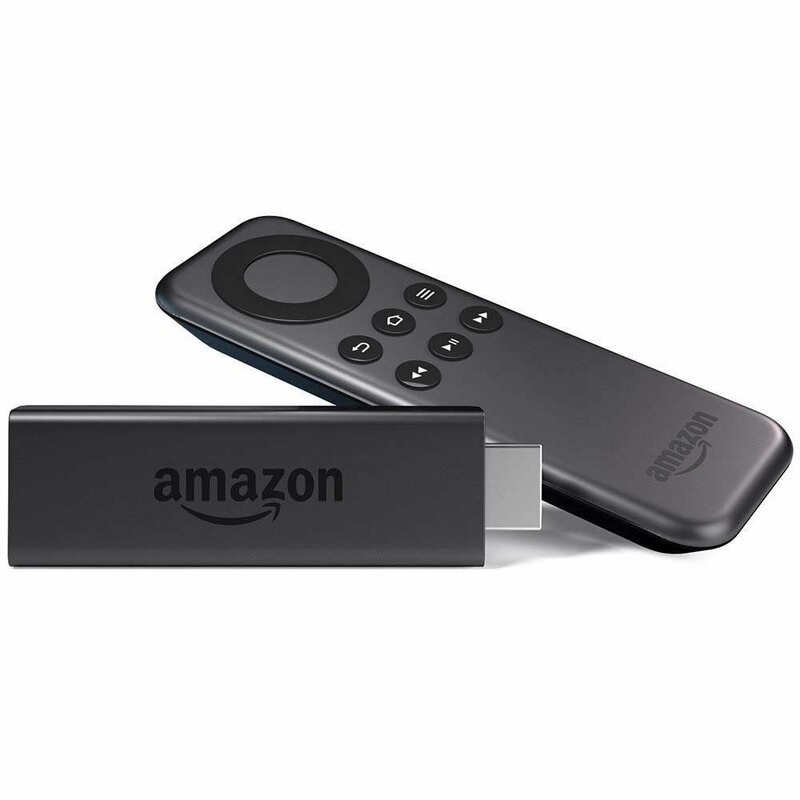 Amazon Fire Stick is fully supported by Plex. It’s slightly more expensive than the Chromecast, but is a viable alternative. Unlike Chromecast, Fire TV also comes with a remote. This allows you to control Plex without having to rely on a smartphone app. If you’re looking for an alternative to Chromecast or Amazon Fire Stick, the Roku Stick app from Plex may be just what you’re looking for. Roku Stick offers great performance and is an inexpensive and easy-to-set-up method of streaming Plex media to your TV. If you’re interested in dramatically expanding the media playback capabilities of your Smart TV, you may be interested in a more fully-featured set-top box. Set-top boxes offer advanced streaming capabilities and faster processors along with nifty extras like 4K support and higher-definition sound. All modern TiVo set-top boxes are now compatible with Plex Media Server. However, they are pricey. Even the most inexpensive TiVo clocks in at around $150. Advanced models can exceed $400. However, if you’re interested in recording Live TV in 4K TiVo boxes are a good choice. The new Apple TV is fully compatible with Plex and offers a suite of advanced playback features, such as support for 4K streaming. At around $130, Apple TV is a bit more expensive than a Roku Box. However, it offers extra functionality that may be appealing to some users. With Apple TV you can get live sports and news streams, plus a variety of high-quality, 4K-compatible apps from Netflix, ESPN and more. Roku offers a variety of Plex-compatible streaming devices. The Roku Premiere is their least expensive option and it costs around $100. 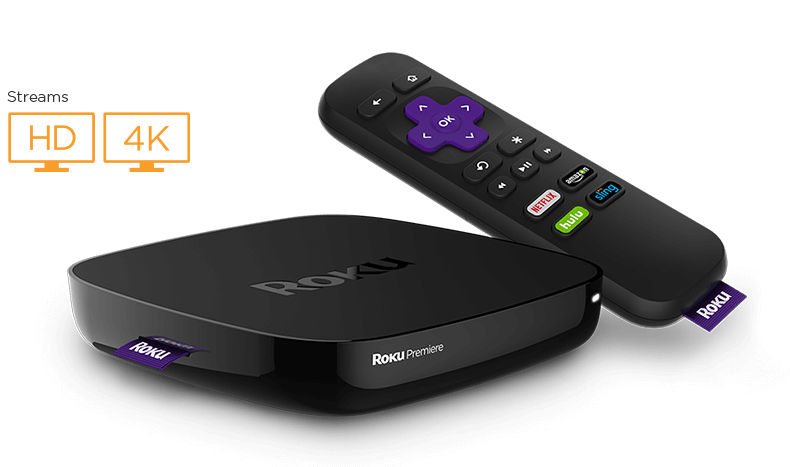 With support for full 4K streaming, an easy-to-use Plex application, and a variety of other features such as support for OTA broadcast reception, the Roku Premiere is a good choice for Smart TV users who want expanded functionality at a low price.